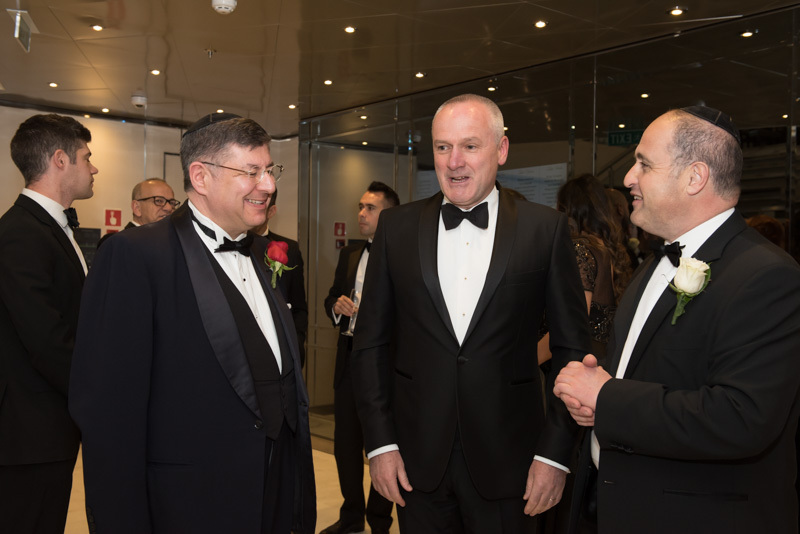 On April 4 th 2019 the Gibraltar Funds & Investments Association (GFIA) celebrated its 20th Anniversary with a Gala dinner at the Sunborn. 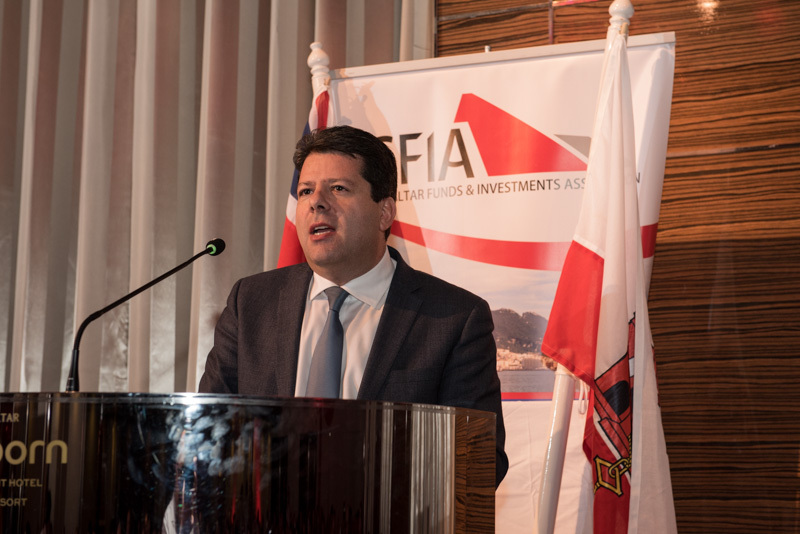 The dinner was attended by His Excellency Lieutenant General CB CBE Governor and Commander-in-Chief Edward Davis, the Chief Minister Hon Fabian R Picardo QC MP, the Minister for Financial Services Hon Albert Isola MP and senior members of the Gibraltar Financial Services Commission (GFSC) as well as by GFIA founders and former Chairmen and members of the industry. The 180 strong audience heard a keynote speech from the Chief Minister who highlighted GFIA’s strong contribution to the finance centre. He also discussed Brexit and various possibilities highlighting that he felt that Gibraltar was in as a good a position as it could be. Further information can be obtained by contacting Valentina La Gatta (Executive Coordinator) via email at info@gfia.gi or via phone at T: +350 200 64740 or M: +350 57994000. 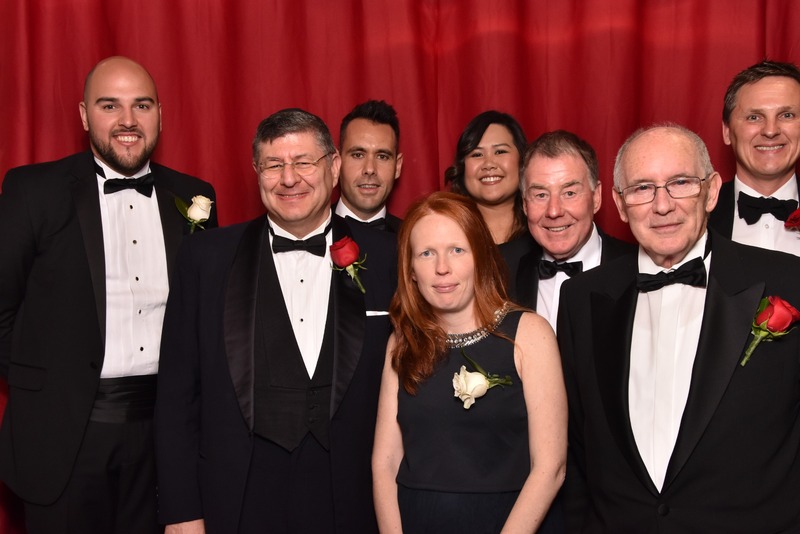 The Gibraltar Funds & Investments Association is the association representing the interests of the funds and investments sector in Gibraltar. 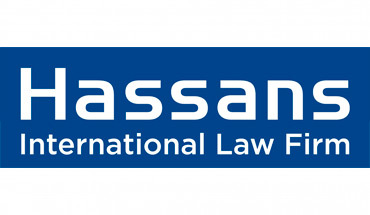 This includes the interests of investment managers, investment dealers, banks, brokers, fund administrators and fund directors. 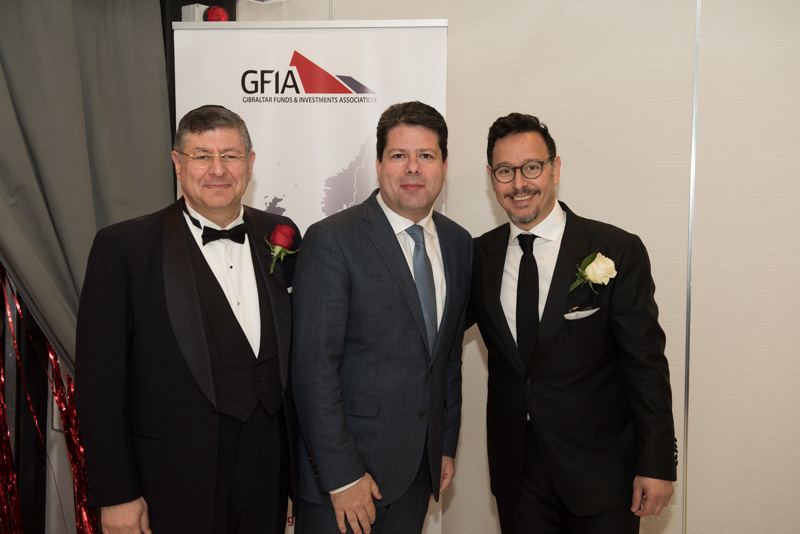 GFIA’s objective is to develop and maintain Gibraltar as a specialized investments jurisdiction of choice within Europe, and to promote the awareness of Gibraltar as one of Europe’s premier financial centres. We promote this through regular dialogue with our members and cooperation with local government and regulatory bodies.